To mark our 4th year of SKSP Photographer Ross Aitken has brought together the crew of SKSP HQ in his ongoing series of gamers as Heroes. It’s the 4th year of Sick Kids Save Point. Playstation 4 is due. With all these 4s around. It would be rude not to. 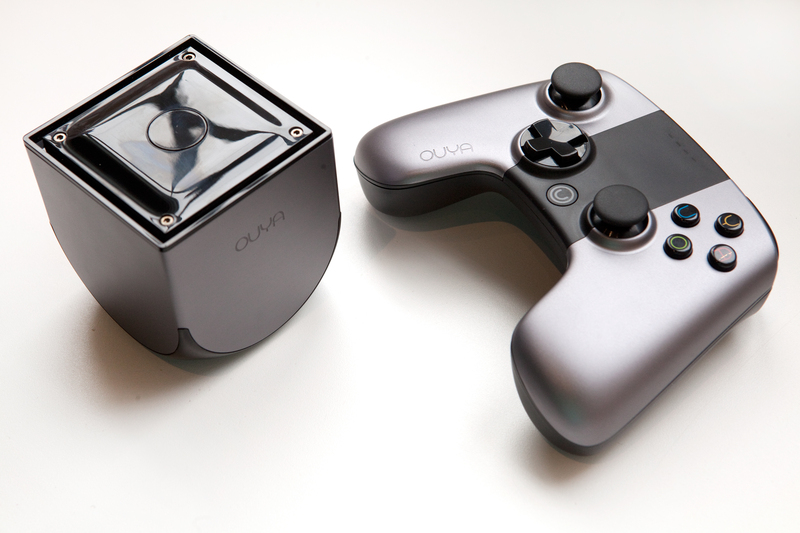 This week we have an Ouya special. SKSP veterans Mike and Cam make their return to the Podcast to discuss the console they helped bring to world.